A Pleasantville man accused of beating a former girlfriend unconscious while threatening to kill her will stay jailed, a judge ruled Monday. 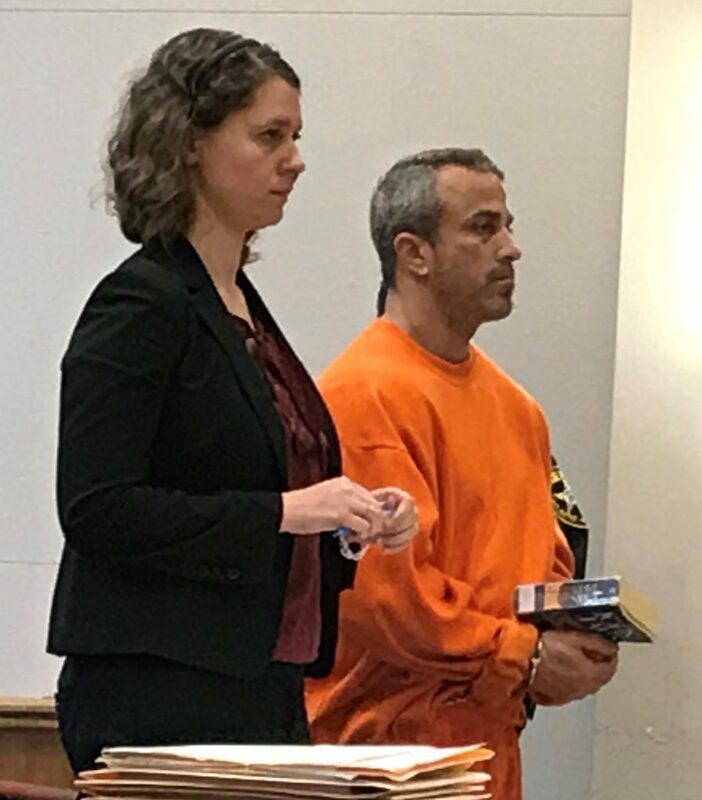 Marc Evangelista, 42, has a history of domestic violence, including two restraining orders against him from two different women, Assistant Prosecutor Matt Feldman told Judge Jeffrey Waldman. He was already on pre-trial monitoring in a burglary case in which he allegedly broke into his estranged wife’s home May 26, and waited in her closet, Feldman said. Evangelista now is accused of choking and beating a former girlfriend who is a tenant in an apartment he owns. Police sent to check on her last Tuesday, found the woman on the floor bloodied and unconscious, with a rope used in the attack nearby, according to the complaint. When she regained consciousness, she told police Evangelista attacked her. But he denies being at the woman’s Lincoln Avenue home that day, attorney Kate Weigel said. Instead, he claims that the woman recently pled to stealing from Evangelista and was making the accusations as retribution. The woman told police Evangelista came into the apartment twice the day of the attack. The first time, he kicked in her bedroom door, held her down on her bed, slapped her and tried to sexually assault her, she said. The woman told police she wasn’t sure how he got inside. She was able to escape that time. After Evangelista left, the woman went back into the apartment and made sure all her doors were locked. But then she said Evangelista come in through a small living room window, according to the complaint. He had a rope over his shoulder and a weapon that was described as a possible hammer handle with blades taped to the end of it. The attack began in the woman’s bedroom and continued into the kitchen, where Evangelista allegedly used the rope to try to strangle her. She eventually lost consciousness. As Feldman read the complaint in court Monday, Evangelist shook his head several times. Since his burglary arrest, Evangelista has been arrested two other times before the alleged attack. 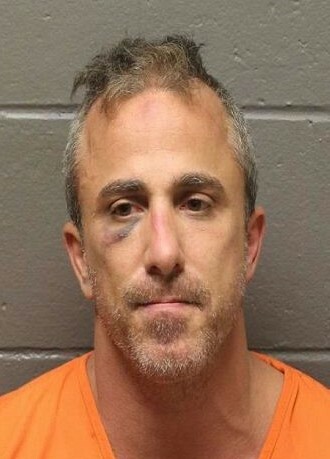 In one, he served a few days in the Atlantic County Justice Facility under a plea, he was back out committing crimes, Feldman said. The judge ordered Evangelista detained, noting his recent criminal and domestic violence history and the fact that he lives on the same block as the victim.